Two amazing sniper shots from ACo and Dylan does his best to humiliate Zaccubus in this week's Top Five! An amazing game ending Monster Kill by Xlukasik leads the way in this week's top five unreal tournament plays! An amazing Shock combo, a Flak rampage and more on this week's top five plays by Zaccubus! Air Rox take center stage in this week's top five plays by Zaccubus! 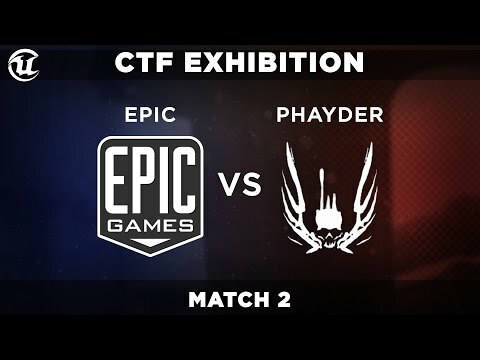 Triple headshots, an amazing enforcer run and a telefrag by M3ss! Thanks to Zaccubus for this week's plays of the week! Some truly amazing plays in this week's top five! 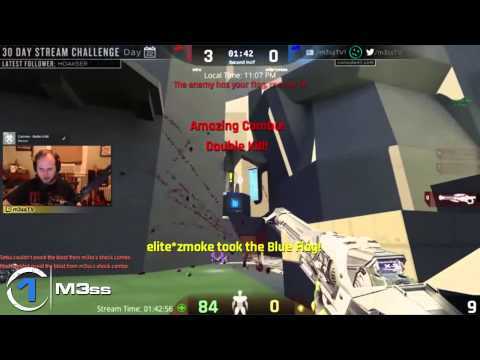 How many times do you think you'll get to say "Mid air snot shots" in your lifetime? 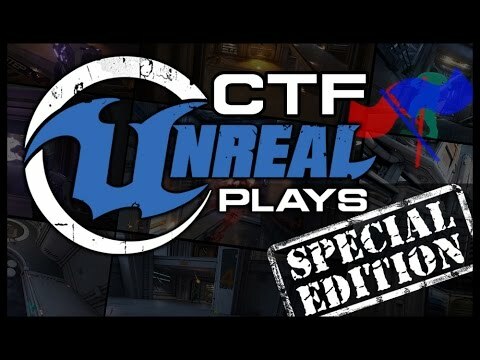 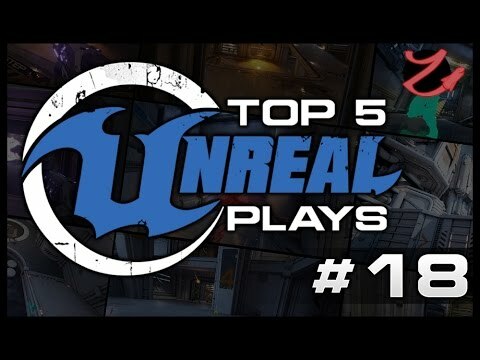 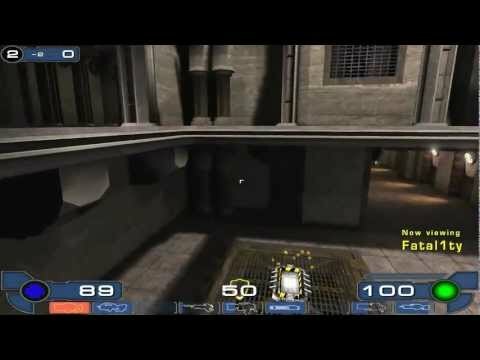 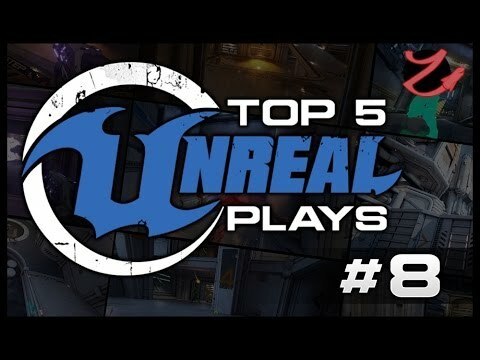 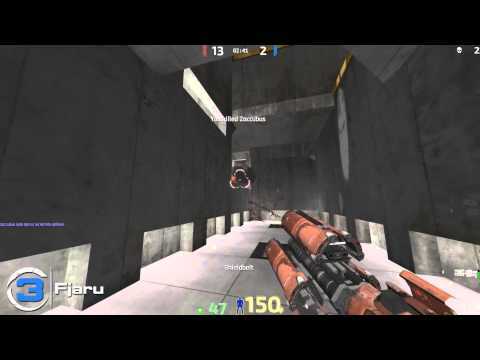 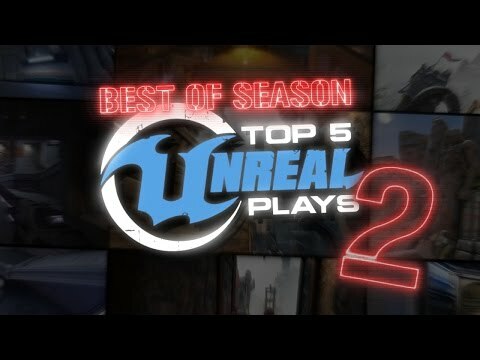 iCTF fans will appreciate this week's Unreal Tournament Top Five Plays by Zaccubus!